Accept direct bookings through your branded website. Build from dozens of theme-plates or create your own. 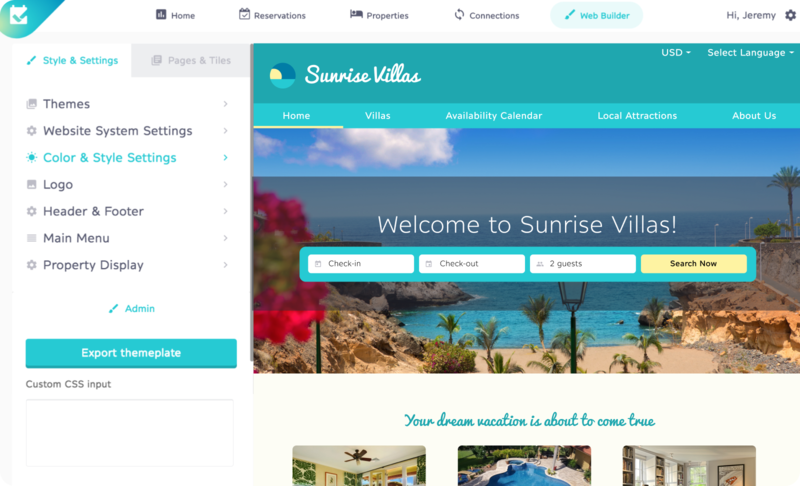 Search features by property name, booking dates, location, etc.